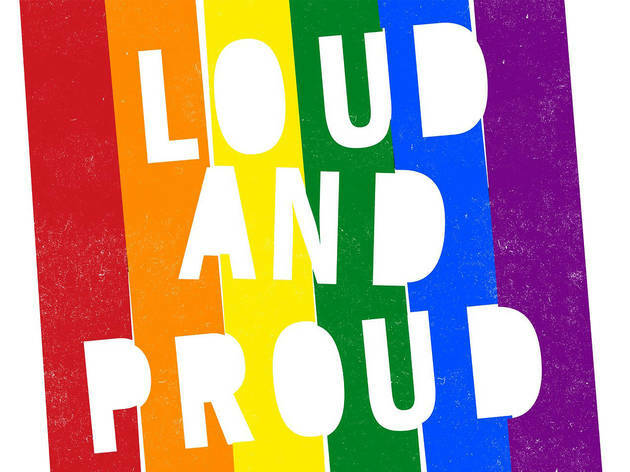 This year marks 45 years of Pride. To celebrate we brought together different generations of LGBT+ Londoners to chat about dating, clubbing, activism, culture and erotica over the decades. ‘I was tired of being in spaces that didn’t feel right. Amy is former deputy Music & Nightlife editor at Time Out London. Her boxing entrance song would be ‘Simon Says’ by Pharoahe Monch.